and Professional Makeup Artist, Elizabeth Jones. Elizabeth, aka "Lizzy" believes that if you look good you feel better. She uses her talents as a makeup artist and Professional Skin Therapist to help people look and feel their very best. Struggling with troubled skin all of her life, Elizabeth knew right from the start that she wanted to do something to help people feel beautiful about the skin they're in. Lizzy joined the beauty industry in 2007 as a Makeup Artist and Personal Beauty Advisor for Sephora, consulting with clients on makeup/skincare and teaching makeup lessons. In addition to Sephora, Elizabeth has a professional background working on set for tv, film, theater, photo shoots, fashion shows, and bridal. She was a theater makeup designer for California State University Long Beach Players Theater and California Repertory for three years. Although Elizabeth could touch lives through makeup, she wanted to expand her knowledge into skincare as well. 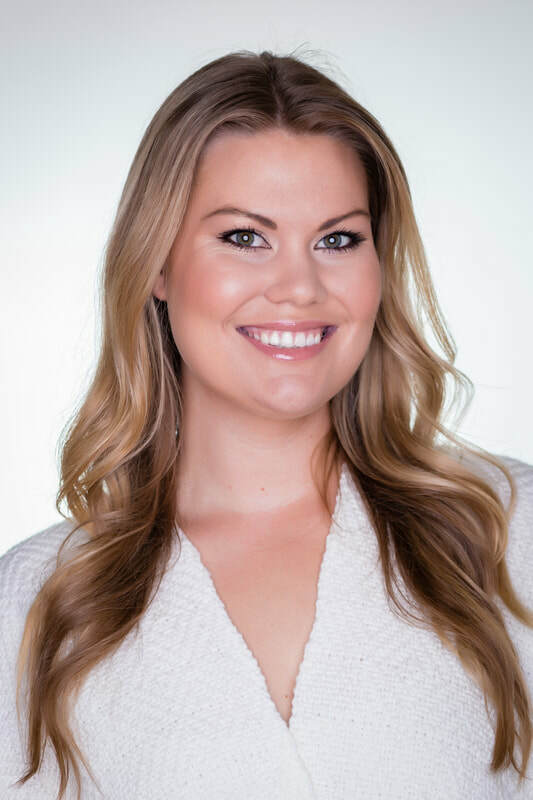 In 2011 Elizabeth became a licensed esthetician through the state of California. Taking advanced courses at the International Dermal Institute and Greet the Day Institute of Integrative Oncology, Elizabeth became certified to provide advanced skincare treatments and comfort chemo touch on clients who are currently under treatment or have a history of cancer.